Are you ready for the "Top Secret Project" announcement?! Are you toiling away on the perfect paranormal or urban fantasy manuscript or gearing up to begin the submission process? Does your story have memorable characters? Exciting action? Solid writing? A surprise plot-twist or two? Something completely unique guaranteed to blow us away? Then this is the contest for you! We want your best young adult, new adult, or adult paranormal or urban fantasy, and you have 50 words to convince us, and 2,000 words to wow us. One winning submission will be read by a Curiosity Quills Press Submission Editor for publication consideration! Curiosity Quills Press is an independent publisher of hard-hitting dark sci-fi, speculative fiction, and paranormal works aimed at adults, young adults, and new adults. CQ Submission Guidelines can be found here. *A bragging rights banner designed by graphic artist Brandi Whitmer announcing you and your submission as the ultimate winner. Banner can be displayed on blogs/websites/etc. It will also be displayed on my website here. *Sarah Aisling -Debut Author of The Weight of Roses. *A.K. 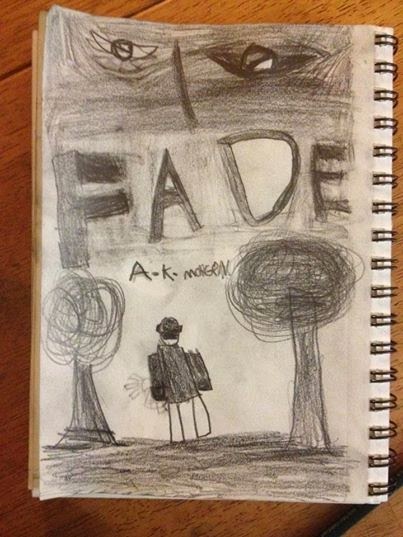 Morgen - Author of Fade. *Jessa Russo - YA Submissions Editor for CQ and Debut Author of EVER. *Gerilyn Marin - Author of Buried. *Matthew Graybosch - Author of Without Bloodshed. *Alternate Judge: Bella Leone - Author of Downpour. 1. First five pages (2,000 words max) of young adult, new adult, or adult paranormal or urban fantasy/fantasy novel. 2. Story pitch in 50 words or less. 3. Please include title, genre, author's name, and the 50 word pitch at the top of your submission! 4. 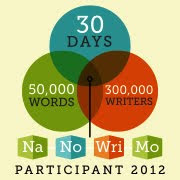 Authors can sign up via the linky (below) beginning on September 15th, 2012 at 12:01am. 5. 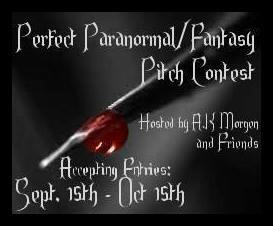 Authors must EMAIL their submission to us no later than 11:59pm CST on October 15th, 2012. 6. Submissions should be submitted in .doc .docx or .rtf formats. Additionally, please use industry-standard formatting (ie: 1 inch margins, 12-point font, double-spaced). 7. MS must be completed by the end of the contest to be eligible for CQ submission consideration. * First round judging will be held from October 20th to October 30th. * The Top 3 submissions will then advance to the Popular Vote round (October 31st to November 10th). 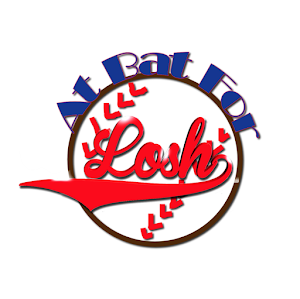 Submissions will be posted on the blog here, and readers will help select the grand prize winner through polling (only 1 vote per IP address, please). *The Grand Prize Winner will be announced on November 20th, 2012. Sounds like fun. Is there a minimum word count? The only paranormal I have is sitting just under the 34k mark. It's finished, it's just short. Lexa, lots of prizes are good! :) I just love contests with lots of prizes, especially ones as fun as these! Is it too late to enter? The linky is expired but the deadline hasn't passed. If still okay, do you want the first pages in the body of the email? Thanks, this is an AWESOME contest.